In Rose's extended 8 generation pedigree there are 50 individual Broodmare Hall of Fame mares that collectively show up a total of 126 times. 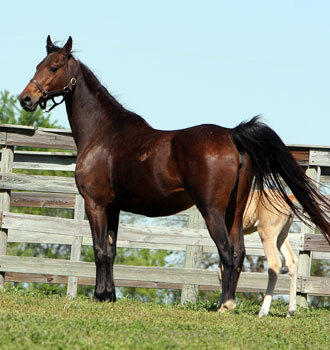 There are 9 traces to BHF Princess Eugenia (dam of WGC sire WC King's Genius). 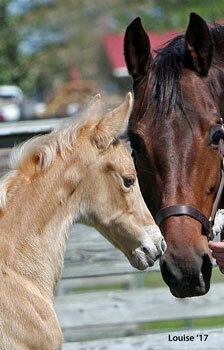 There are 8 traces to BHF Jane Black (dam of WGC sire Anacacho Denmark and WGC sire Cameo Kirby). 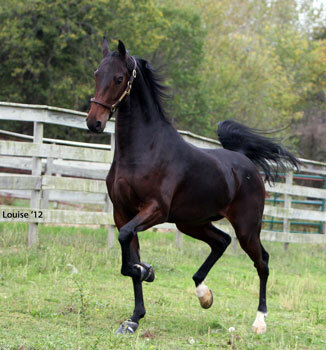 In addition to BHF Princess Eugenia there are three mare that show up 6 times each in Rose's pedigree. They are WGC dam BHF Edna May (dam of WGC sire WGC Edna May's King), BHF Spelling Bee (dam of WGC dam BHF Flirtation Walk) and BHF Sally Cameron (dam of WGC sire RWC CH Anacacho Shamrock). 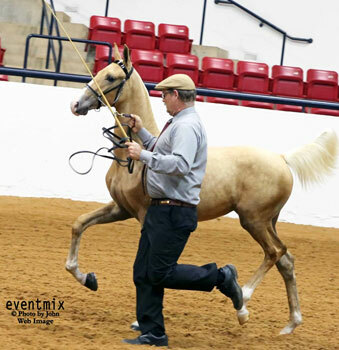 2014 Winsdown Frozen- (Chestnut Filly by Winsdown Westinghouse)- 2014 NTASHA Fall Classic Texas Ltd Stake Top Three. 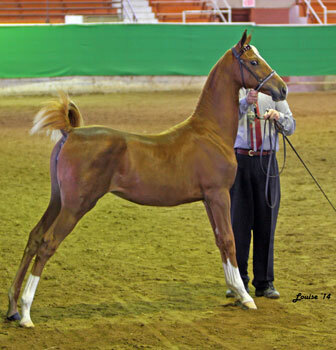 2014 Salina Charity Kansas Futurity Weanling Filly Champion and Oklahoma Futurity Weanling Champion. 2015 Salina Charity Oklahoma Futurity Yearling Grand Champion and Kansas Futurity Grand Champion.